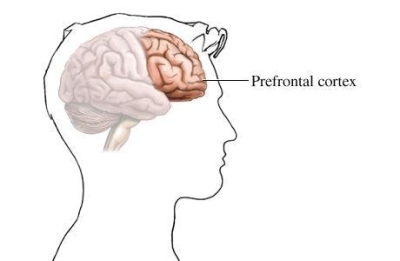 Today, I have some neuroanatomy for you: prefrontal cortex. What is a prefrontal cortex (PFC)? 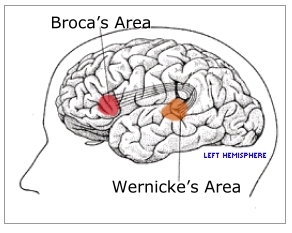 This is an area of your cerebral cortex located in the frontal lobe that carries out what neuroscientists will often refer to as “executive functions.” These include mood and action regulation, working memory, attention, etc.